Thin cut chicken breasts sprinkled with parmesan cheese. 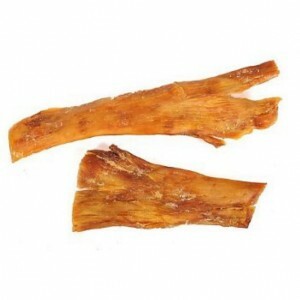 Our chicken Parmesan jerky is another firm favorite in the Snooty Pets dog treat department. Thinly cut chicken breast of the finest quality is sprinkled with a healthy serving of Parmesan before being freshly dehydrated and ready for eager jaws to receive. It’s a fact our dogs’ diets have a huge impact on their health, therefore we pride ourselves on only using fresh quality chicken breast to make our dog treats. 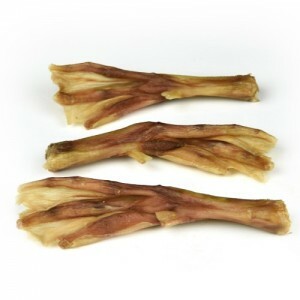 Our chicken jerky for dogs are made to be eaten fresh. 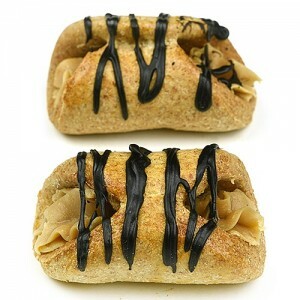 These treats are light, smell good and break easily. Every morning our pet heard gathers in the kitchen for morning jerky. 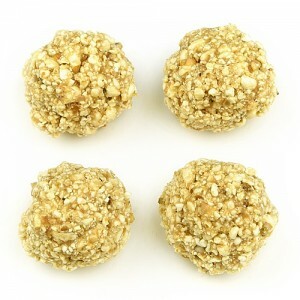 We are in the process of going grain free and these are a big hit with our two terrier mix dogs. Awesome smelling jerky, I’m able to break these treats into pieces to use for training. The parmesan is our favorite. My 2 spoiled yorkies can’t get enough. 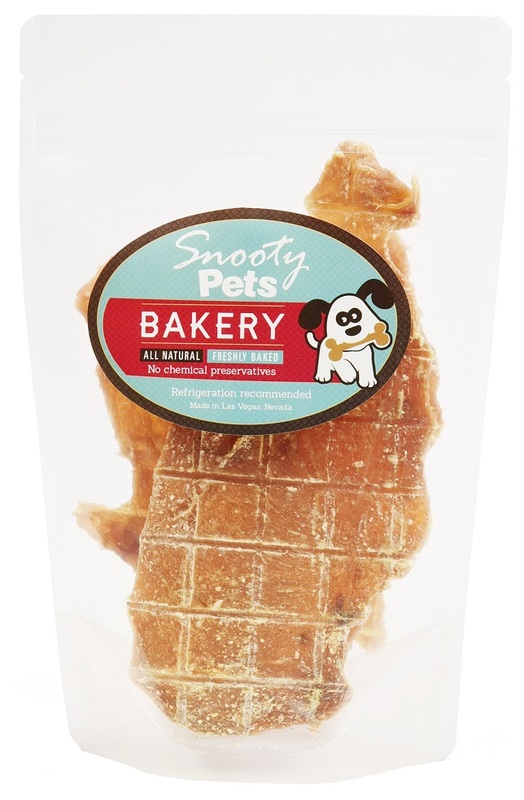 I love that snooty pets use no preservatives in all there treats.